‘Jack Sparrow’ one of the biggest Afrobeat songs of the year has got a breathtaking new video to it. The video is a cool and simple one, directed by AjeFilmworks where Rayce lives up to his billing as the debonair ladies' man in this sultry and sizzling new video, which is sure to quickly become a hot favourite of music stations everywhere. 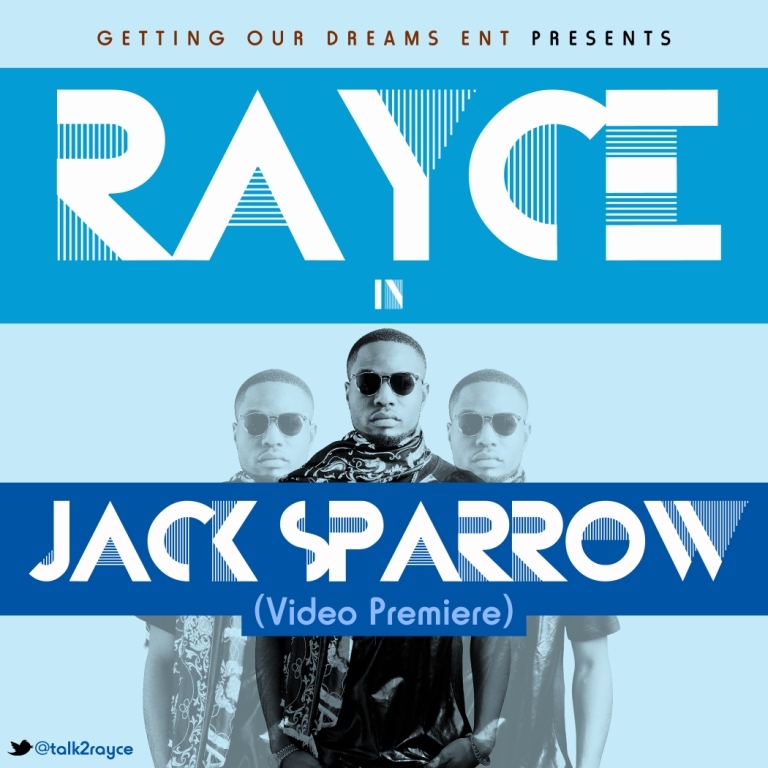 Rayce has a promising future - and this song is just one of the many songs from him.